Keeping the area neat and clean is not only a responsibility for the government; support from residents is also required. So, if you live in SE2 Abbey Wood or its surrounding areas and looking for professional waste management company, Easy Go Skip Hire is here to meet your every demand. Possessing adept skills in clearing houses, offices, shopping complexes and construction sites, we offer different sizes of skip hire services to customers at economical price range. 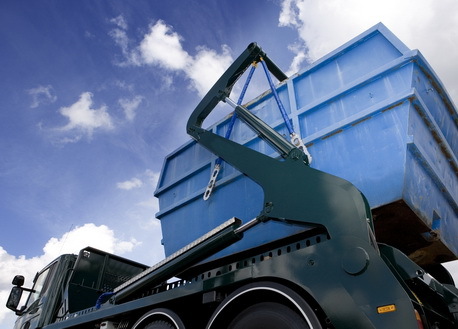 We are a leading player of the waste management industry as we posses over 10 years of experience in this field, thus able to fulfill every skip hire demand, regardless of their size. We ensure to please our customers with same day or very next day clearance services as services are performed by trained and skilled professionals. It is their responsibility only to dispose waste at licensed recycling stations. When we say, we are cost-effective service providers; we mean it as we charge prices on the basis of volume of waste removed by us. So, call us today and let us help you!